Home » Our Doctors » Ashlee Elmont, O.D. Dr. Elmont earned her B.A. in Chemistry in 2002 and went on to receive her Doctorate of Optometry degree from Pacific University College of Optometry, Oregon, in 2006. As part of her training, she completed internships at the Eye Care Associates of Nevada in Reno, Air Force Academy Hospital in Colorado Springs, and the Albert Lea Eye Clinic-Mayo Health System in Minnesota. At these clinics, Dr. Elmont was given advanced training in areas such as cataract and surgery co-management, ocular disease, and contact lenses. 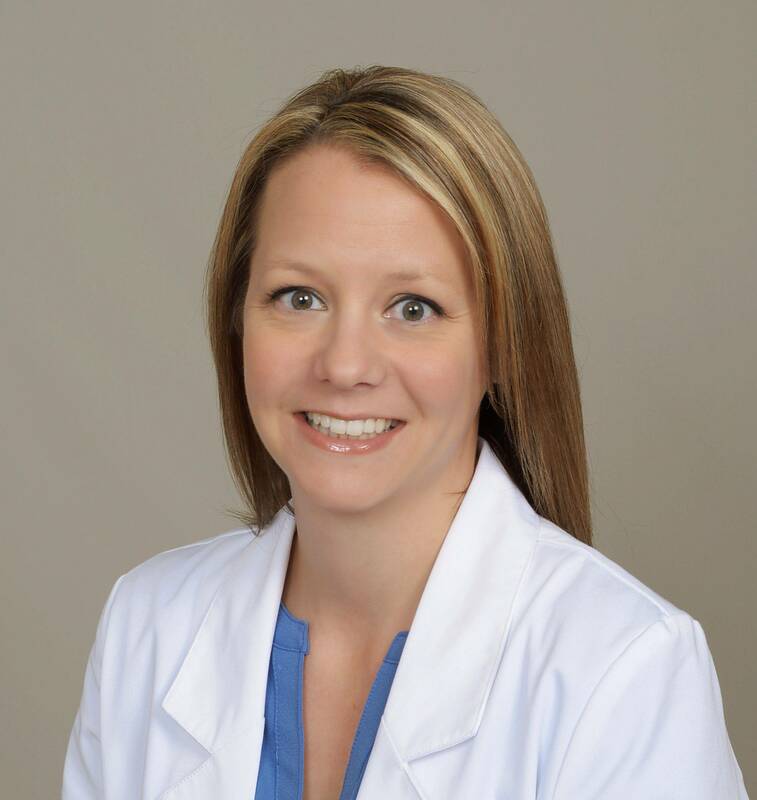 Dr. Elmont was awarded the Alcon Clinical Excellence award in 2006 and her research is published in three different optometry and ophthalmology journals. Dr. Elmont is currently an active member of the American and Colorado Optometric Associations. She enjoys giving comprehensive eye care for the entire family, especially children’s exams and contact lenses at Boulder Eye Care. In her spare time, she enjoys spending time with her husband, Nick, and two sons Micah and Bodie by getting outdoors as much as possible and traveling to visit friends and family.